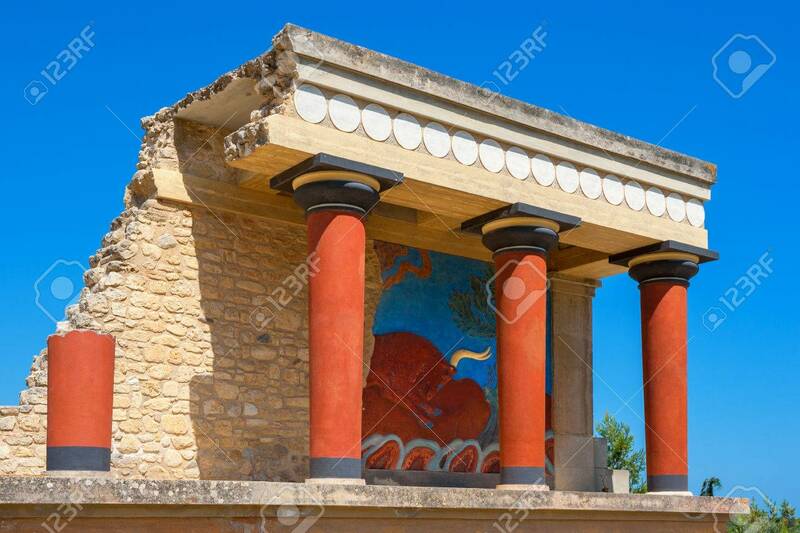 Knossos Palace Ruins. Heraklion, Crete, Greece Stock Photo, Picture And Royalty Free Image. Image 33414415.